A girl finds herself on Sesame Street. 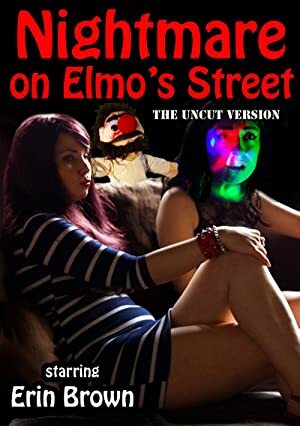 After meeting a red puppet named elmo she embarks on a heart-wrenching journey exploring themes of family, depression and what it means to be human. Klara is chasing a cynical and crooked tax crook. After a while, he loses control and falls in love with a man.